Go Vertical | Fix It! Condo storage units are great and I don’t know how I could survive without mine. But when I look around at how some of the storage units have been customized, I get inspired. ‘Go Vertical’ is my new goal. When I look around, the best examples of maximizing storage space are the units with shelving that goes right to the top. 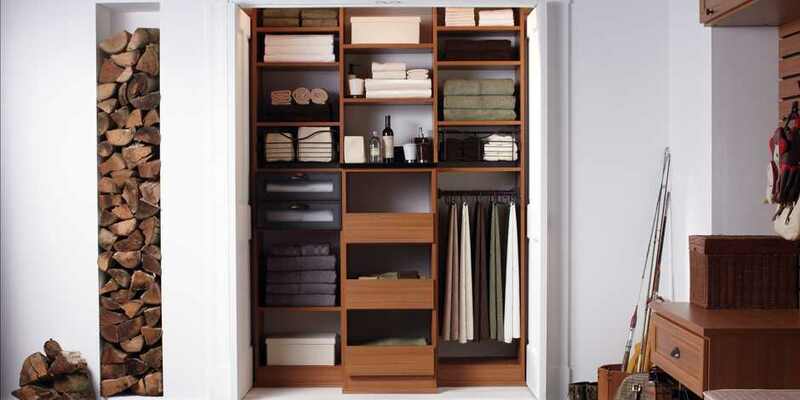 I’m also inspired by California Closets, but with a budget-minded focus. The big box stores like Home Hardware and Rona sell a range of pre-fabricated units. I’m planning to use a combination of styles to create a custom solution with lots of shelf space for boxes as well as an area for taller items like my golf clubs and skis. Posted in blog and tagged California Closets, closet storage, Condo storage, Home Hardware, pre-fabricated units, Rona.